Time to share my word of the year! 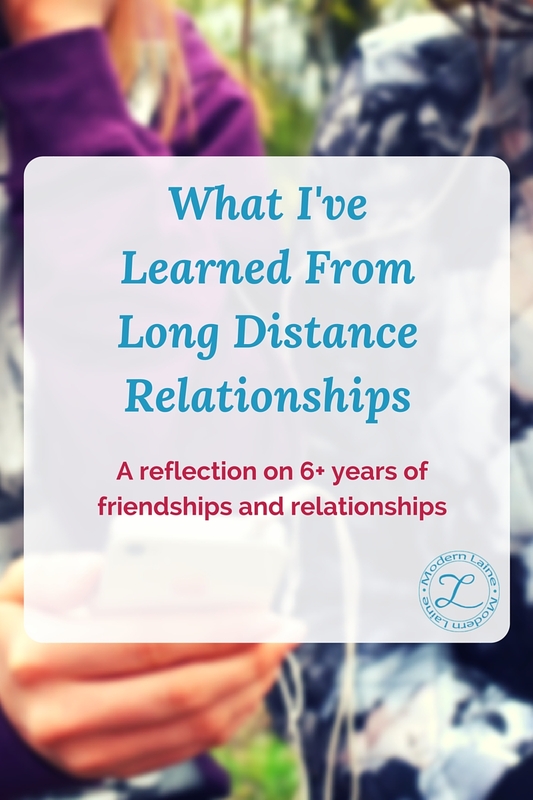 Today’s post is a part of the #BeBold2016 Linkup. This week’s topic is word or focus of the year. I spent a lot of time thinking about what my 2016 Word of the Year would be and after a friend posted in a Facebook group posing the question it finally came to me. I’m ready to share my word with you! 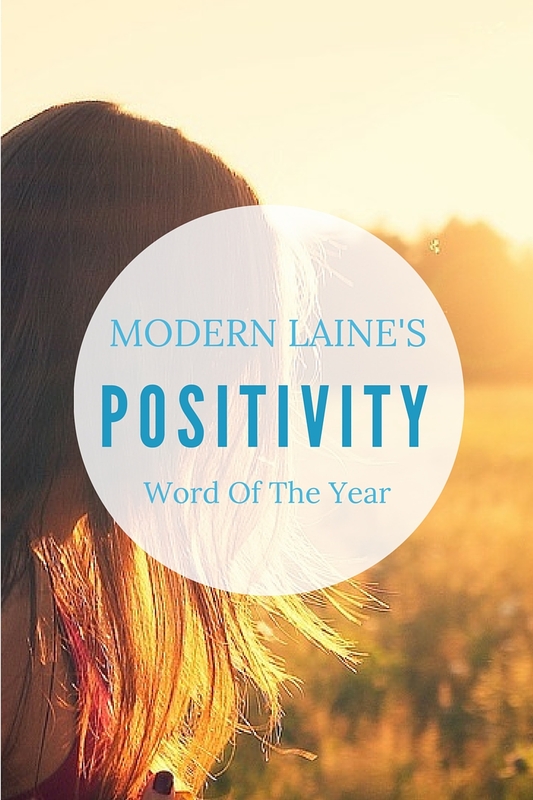 For 2016 my word of the year is Positivity! On August 31st, 2015 we had to say goodbye to our beloved cat Artemus. Artemus had been a part of our family since summer 2006. He was nine and half years old. 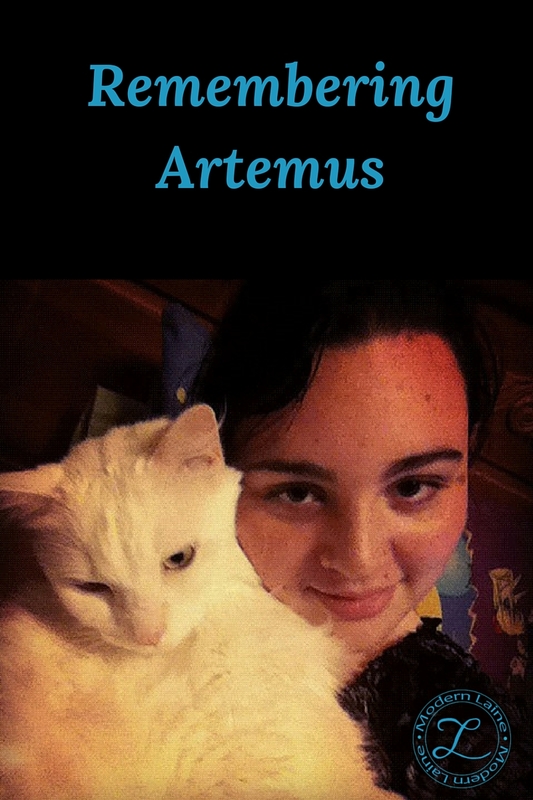 It’s taken me awhile to write this, but today we are remembering Artemus. We rescued Artemus on a hot summer’s day in June of 2006. He was about six weeks old when we adopted him. A man was walking through the flea market where my mom and I were running a booth for a her friend and he was trying to sell a kitten. A little while later he stopped back by out booth and told mom if he didn’t find a new owner for the kitten he would drown him. My name is Laney and I am the woman behind Modern Laine. My daily life is full of schoolwork, crafting content, creating stories and endlessly sharing on social media. Today is a special day for me. I have been blogging on and off since I was in high school. I once had a blog named Pandamonium (Yes, it was spelled wrong. Yes, I did that on purpose). I later created a blog called Laney Logic. I was lucky if I posted five posts during the year. I just couldn’t stay consistent with it, though I tried so hard and had tons of ideas! I decided in January of this year I would launch my own blog. 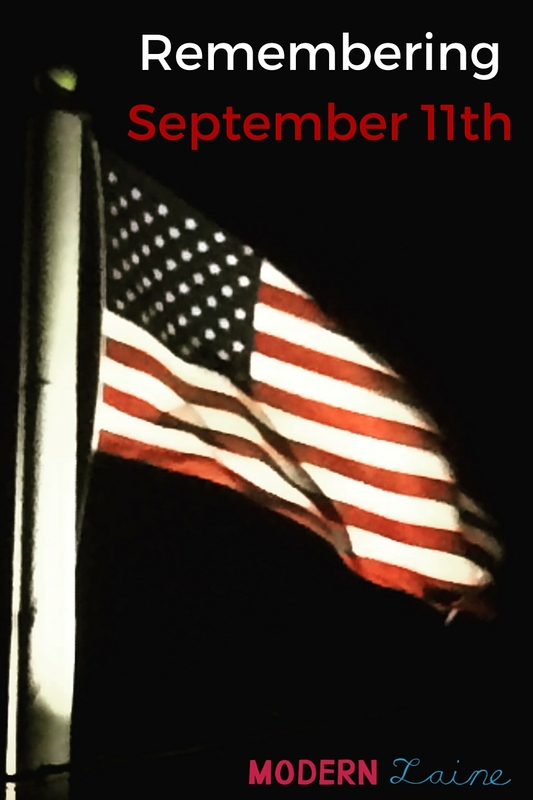 It’s taken me almost nine months, but today is the day! Modern Laine is now live! To celebrate the launch I have compiled a list of 16 random facts.